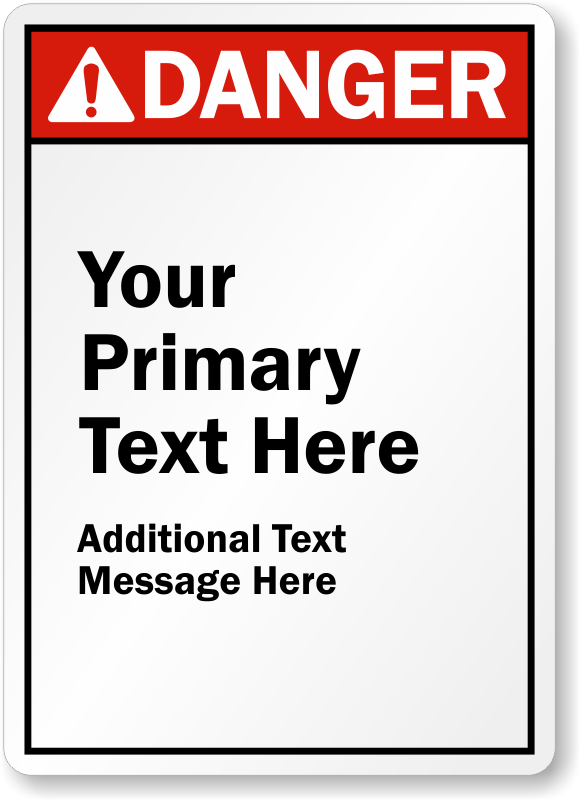 This Custom ANSI Danger Sign can be the cornerstone in the safety of your facility. Our customization tool is easy to use. Add your primary and additional text and change the header if required.